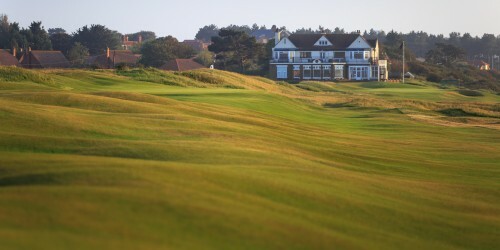 Located on the beautiful North West Norfolk coast, Hunstanton Golf Club is a superb championship links course. 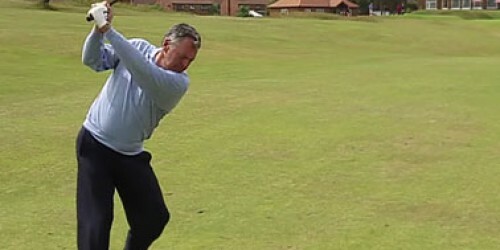 The Ryder Cup player and 3-time Captain, plays the course and highlights some of the features. 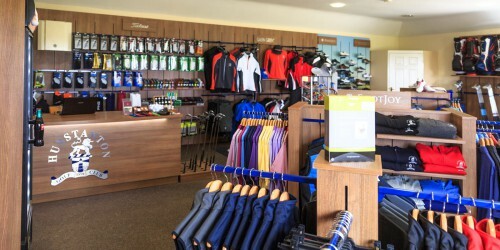 We are a friendly inclusive club with something for everyone. We run a number of well attended events throughout the year. 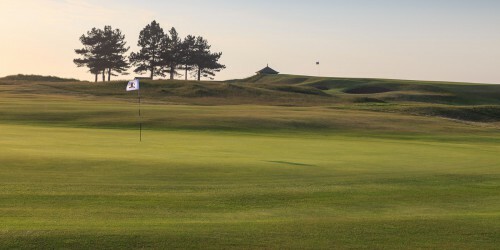 It is the aim of Hunstanton Golf Club that all Visitors enjoy the whole experience. 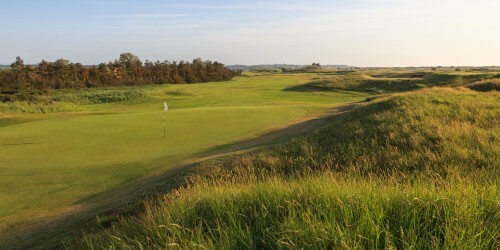 Rated as one of Britain & Ireland's 'Top 100' courses, golfers have walked the rolling fairways nestling in a stunning landscape of dunes and links grasses for 125 years. 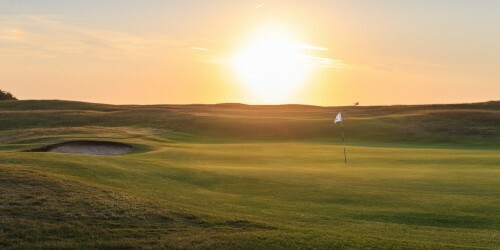 Overlooking The Wash, Hunstanton is the only golf course on the east coast of England where the sun sets over the sea, providing striking views in both summer and winter.